Summer reads don’t have to be cliché romance novels. 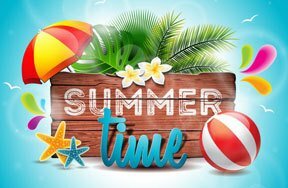 A good summer read could be a book you wanted to read all year and simply didn’t have the time to pick up, or, sometimes, a book you wouldn’t normally read. The books below are the antithesis of cliché romance novels and can be enjoyed by those of a wide age range. This time bending novel follows main character Jessie Keyser as she learns none of her surroundings are real. At its start, the book appears to be set in the colonial era, however, once the town’s children fall ill and Jessie is tasked with venturing outside the town’s boundaries to acquire medicine, it becomes apparent that the town in which Jessie lived was a Jurassic Park-esque tourist attraction. In this novel, tradition and future come into conflict as the fate of the town children must be determined, and Jessie must decide which life she wants to lead. This novel is slightly more mature, as it paints a beautiful yet tragic image of police brutality and racism in modern America. While it tackles these national subjects, the book is also relatable to many teens today, as it touches upon racism in high school. However, these subjects are not the sole focus of the book. Instead, they are shared through a narrative – one in which a girl comes of age and learns how to navigate between the world in which she grew up and the world which she is entering. It deals with poverty versus wealth, teenagers versus adults, and new versus old. 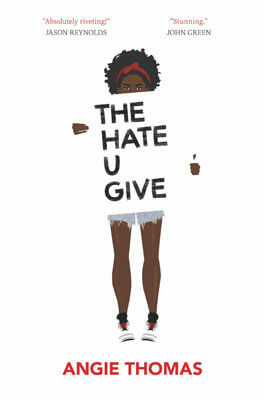 This popular YA novels follows teen rockstar Emmy King as she deals with fame, family, love, and coming out. 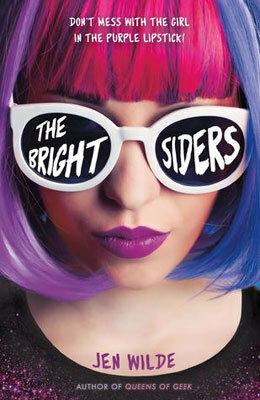 Emmy is the drummer for the popular band, The Brightsiders. However, her image takes a turn when she ends up in jail following a night of partying. Following this scandal, Emmy is forced to reconstruct her image and navigate life as a new celebrity. This short story compilation tells nine tales, all of which reveal an inherent, dark truth about mankind. The first three stories are revealed to be linked to one another, creating connection between the tales. 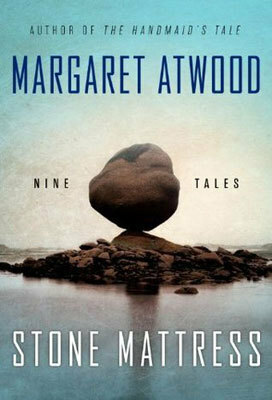 Atwood’s imagery and writing prowess together weave riveting stories. Margaret Atwood is most popular for her writing of A Handmaid’s Tale, another dark novel, which has now been made into a Hulu series. 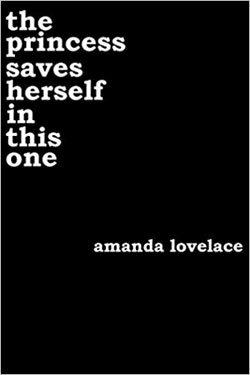 This book is a poetry compilation about resilience. It exists in four parts: “the princess,” “the damsel,” “the queen,” and “you.” While the final section is a note to the reader, the first three parts are written in regards to the life of the author, herself. 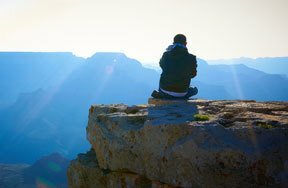 The book addresses subjects such as self-love and the power of words. 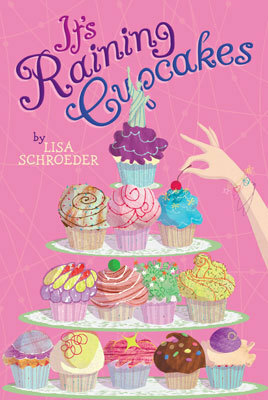 This quick read is perfect for summer, as it follows a twelve-year-old girl’s journey to create the perfect cupcake. 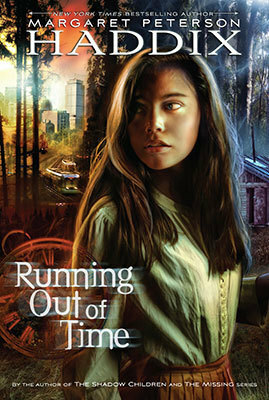 The story takes place in a small town in Oregon, yet main character Isabel longs to see the rest of the world. This fantasy novel is the first of the “Magisterium” series. 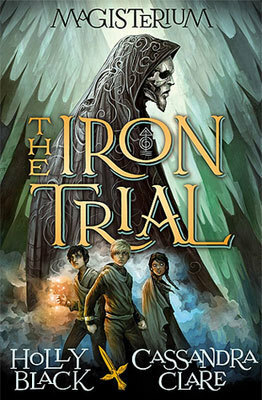 Main character Callum Hunt is determined to fail the Iron Trial – the competition which determines one’s admission into or rejection from the Magisterium, a school for magic. As Callum had been warned to stay away from magic, he does his best to fail the Trial. However, he is one of the chosen few to pass. Callum is then forced to enter this new world of magic, which is more exciting than Callum had imagined. Mages can call upon the elements to conduct magic and to fight “chaos magic,” the source of evil magic. In a plot reminiscent of Harry Potter, Callum is more powerful than he had known. 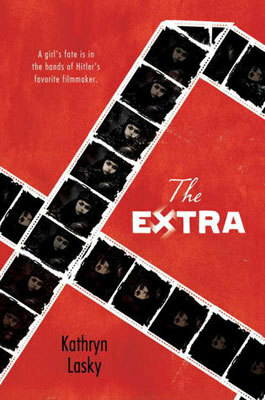 The Extra is a work of historical fiction following a young Gypsy woman – Lilo -- during the Holocaust. Young Lilo is sent instead to be an extra in a movie filmed by Hitler’s favorite filmmaker, and Lilo works to ensure her selection for each stage of filming to avoid being sent to death camps. While this book is fiction, it was based on a true story. This book features and explains dark aspects of a dark period of history and is for a more mature audience. Let us know in the comments if you have read or plan to read any of these books, as well as what you thought of them! 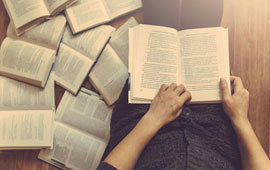 Best Time to Read a Book? In the summer when I'm not in school. Only when my teacher assigns a book report. Any time's a good time to read. When all my fave shows are re-runs.